Westlake Academy is governed by a President and a five-member Board of Trustees. Each of the members is elected for a two-year term, and members currently serve on the Town Council for the Town of Westlake. 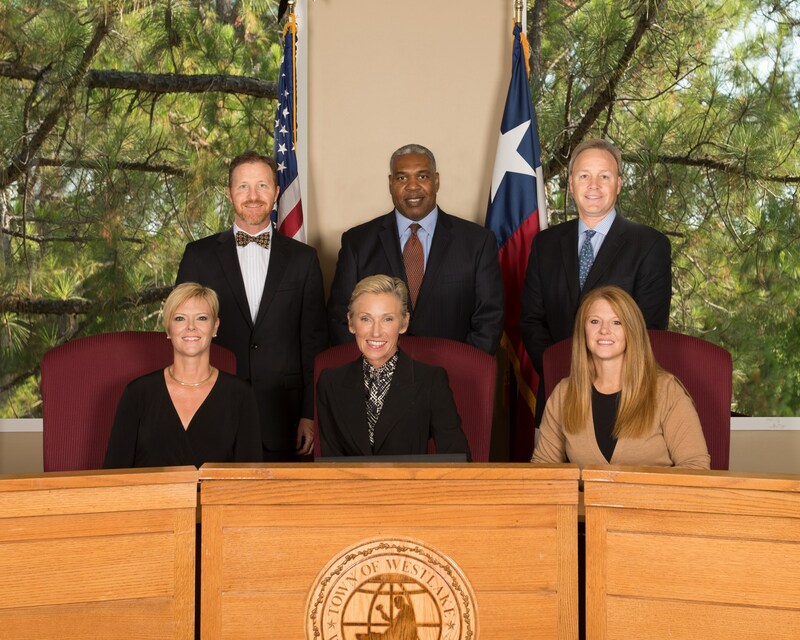 The Board of Trustees establishes school policy, approves the Academy's annual operating budget, and serves as the legislative body of the Academy. The Board holds regular meetings on one Monday of each month. These meetings typically begin with a work shop at 5 p.m. and the regular meeting follows at 6 p.m. All meetings are held at Westlake Town Hall, 1301 Solana Blvd. (The Plaza), Bldg.4-Suite 4202, on the second level in the Council Chambers/Municipal Courtroom. Agendas and Minutes (once approved) for these meetings are available prior to the meeting with a minimum of 72 hours notice. Note: Special called meetings and workshops can be held as necessary and will be posted accordingly.